Use the button below to report invalid use of Autodesk software. If you've been a victim of piracy or find a website you suspect may be selling or distributing invalid Autodesk products, help others by reporting the seller. Reporting is easy and anonymous. 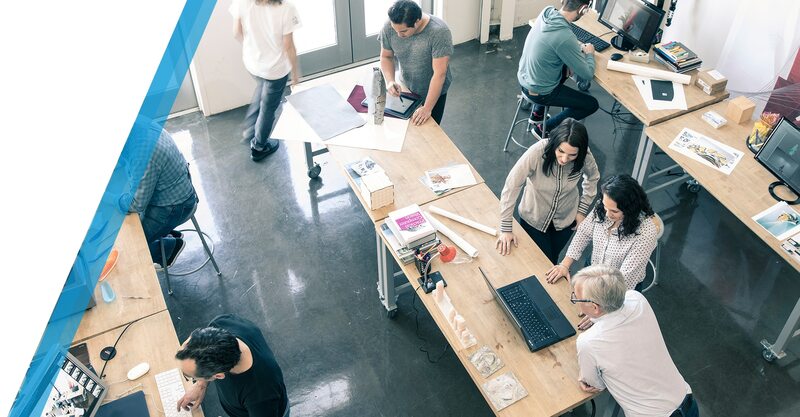 Get answers to frequently asked questions about protecting yourself from non-genuine software, Genuine Autodesk programs, and more. 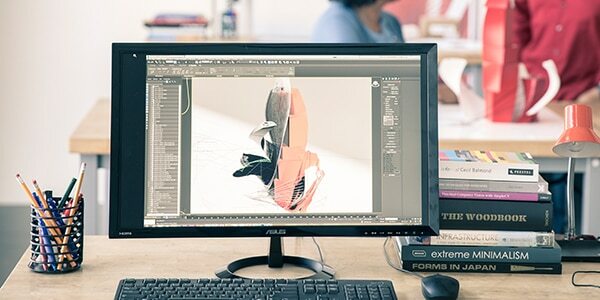 Buy directly from Autodesk for the latest features, security updates, technical support, and more. 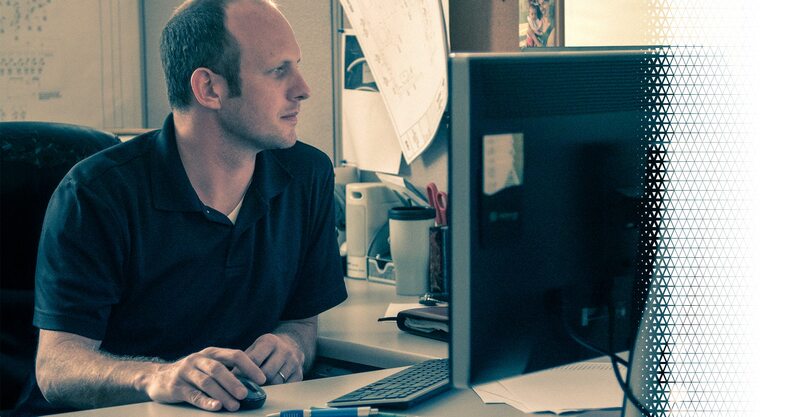 Authorized Autodesk resellers and partners can help you purchase the right software, get training, and more.